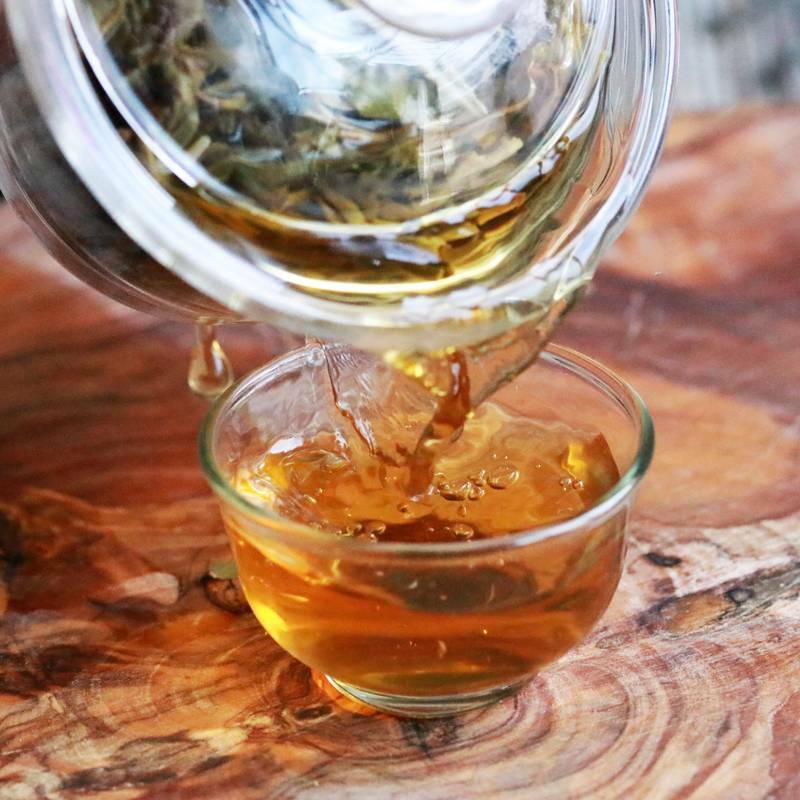 The leaves for this magnificent pu-erh tea are plucked from the ancient tea trees that grow in the Mengku mountains. This is one of the most extensive Pu-erh regions in Lincang prefecture in Yunnan province. The leaves used for the production of this pu-erh tea are larger than usual, as they are harvested from tea trees that are more than one hundred years old. This guarantees the highest quality of pu-erh tea. The teas from this area are especially fragrant and are highly sought after for their unique taste. Only the buds and the first two leaves are used for the production of our Mengku Pu-erh, which is notable for its sweet and fruity flavour with a floral touch and sweet honey notes. 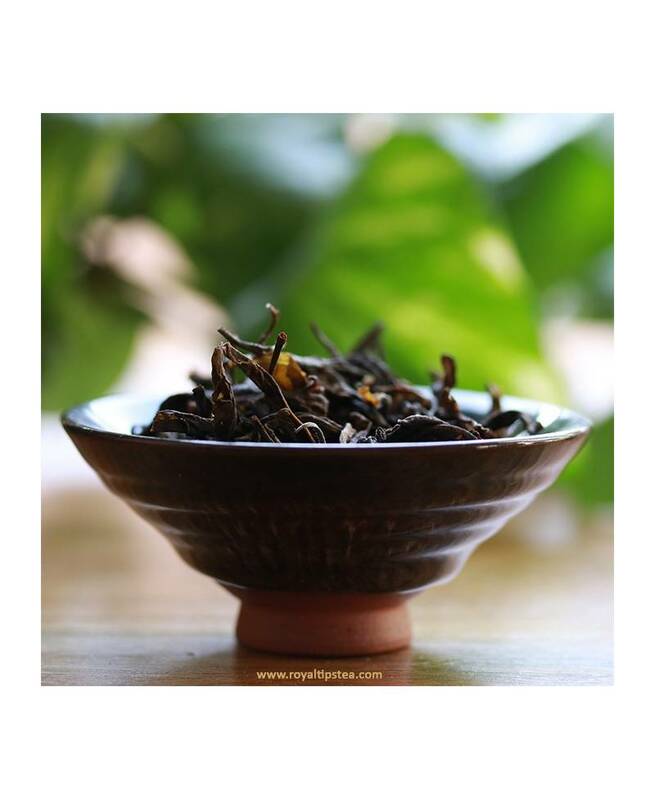 This excellent tea belongs to the raw (sheng) Pu-erh category, although in fact it is a loose raw tea "Sheng Cha", and the leaves should first be compressed (giving them their distinctive shape), before the tea can really be called a sheng Pu-erh. 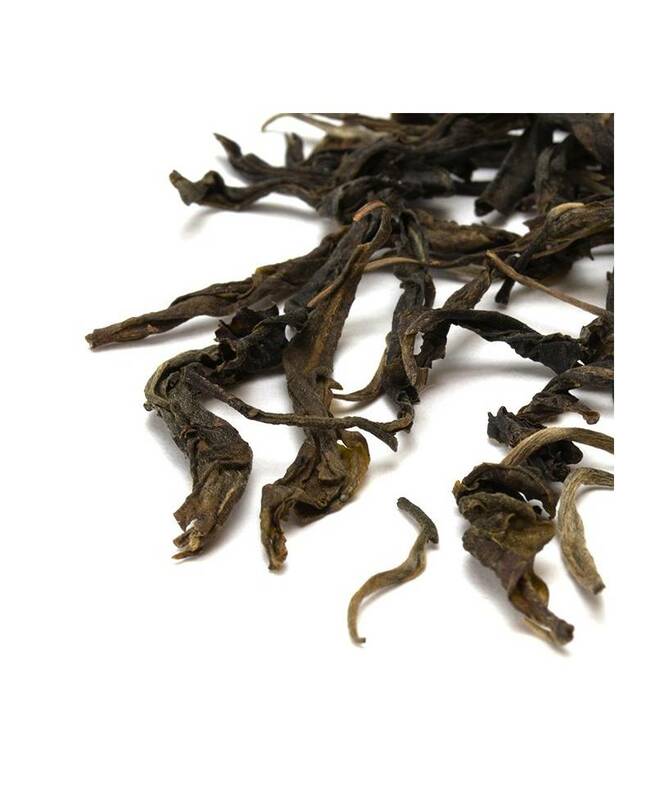 In this case, the loose tea leaves are completely separate and can be bought in bulk without having to pay a high price for a whole compressed Pu-erh cake. 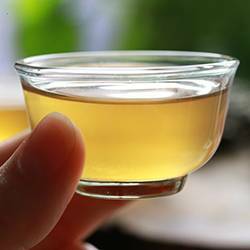 This form of Pu-erh tea is becoming more and more popular as it ensures the quality and homogeneity of the leaf. 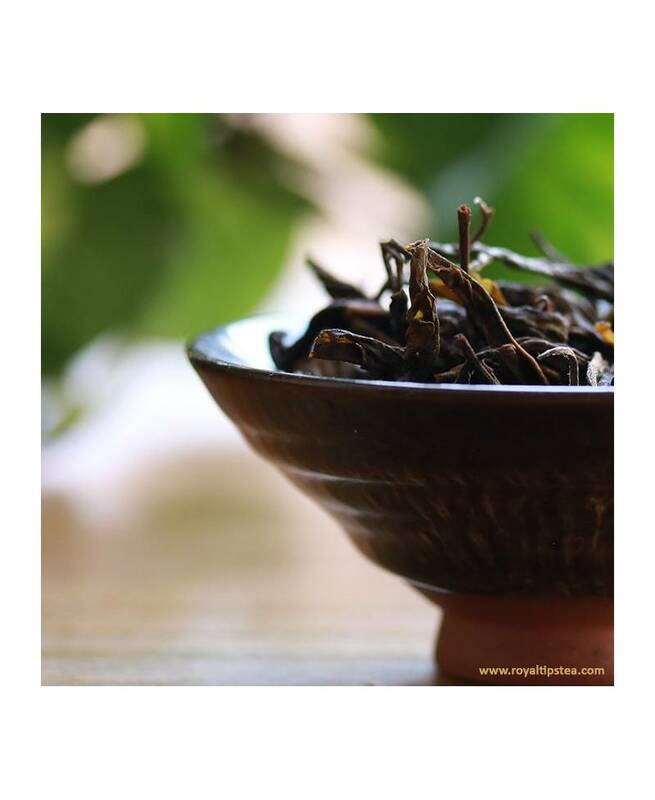 The combination of buds with one or two tea leaves is highly valued, and the producers from the rest of the province often add a small amount of these leaves to their compressed Pu-erh cakes to enrich their flavour. 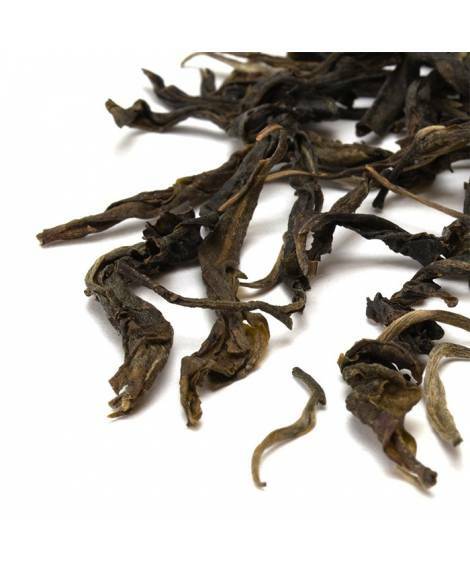 It is very common for a sheng Pu-erh to present a certain amount of astringency during its first years of ripening. Still it is a well-balanced tea and a fantastic choice for those who are looking for this kind of flavour profile in Pu-erh teas. He empezado hace poco a tomar tés puros. No me llamaban mucho la atención porque pensaba que todos tenían el mismo sabor, por eso seguía comprando mezclas con especias, flores, frutas... En cambio, he descubierto un mundo de miles aromas. Empezando por este Pu-erh. Lo recomiendo, me encantó!